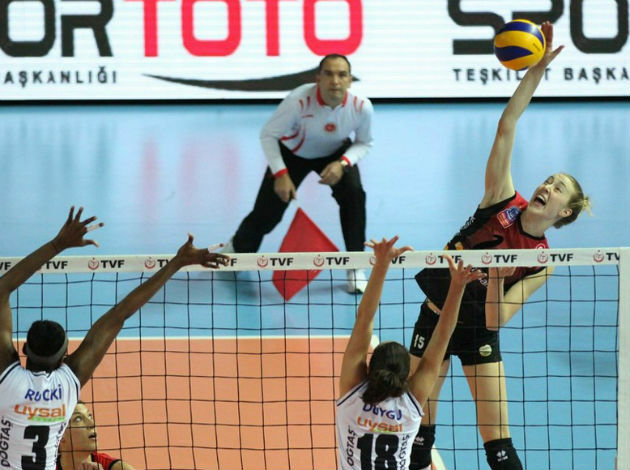 However, the 22-year old setter, Cansu Ozbay cleared all doubts. Under her guidance, Vakifbank won the Turkish Championship where she was selected best setter of the finals. Also, she won the Champions League title. During summer she took best setter awards in Fivb Volleyball Nations League and Volley Masters in Montreux. She has always mentioned having Guidetti and Aydemir by her side is a big luck and now it’s time that this excellent setter will show her best in Japan with her national team. Turkey will play in Pool B alongside with China, Italy, Bulgaria, Canada and Cuba at the World Championship.